I discovered a quote by Jennifer Gonzalez where she interviewed Cognitive Scientist Pooja Agarwal “Retrieval practice: The most powerful learning strategy you’re not using” (you can listen to the podcast interview here) and this resonated with me because it wasn’t a strategy I was using for many years during my teaching career. 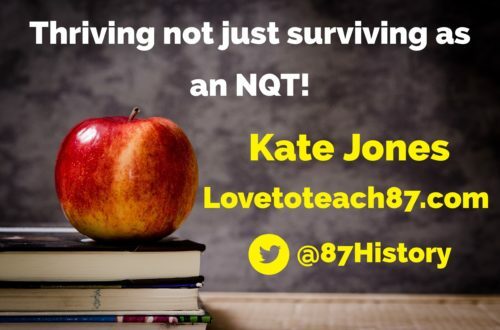 Teachers often have so much content to get through that little time can be spent revisiting prior learning and subject content previously covered – I was guilty of this. 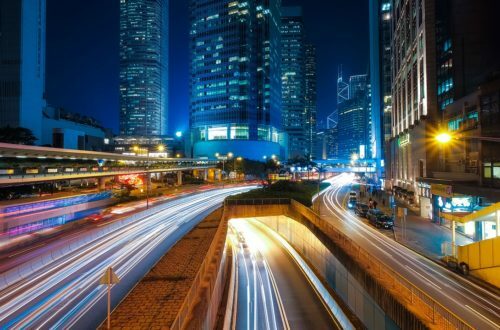 Each lesson or week I would work my way through delivering new content on the specification or scheme of work and return to recall knowledge and understanding at a much later date. On reflection, it seems obvious that revisiting a topic 12 months later (or longer!) in the classroom just before the exam won’t be as effective as regular recall and retrieval. 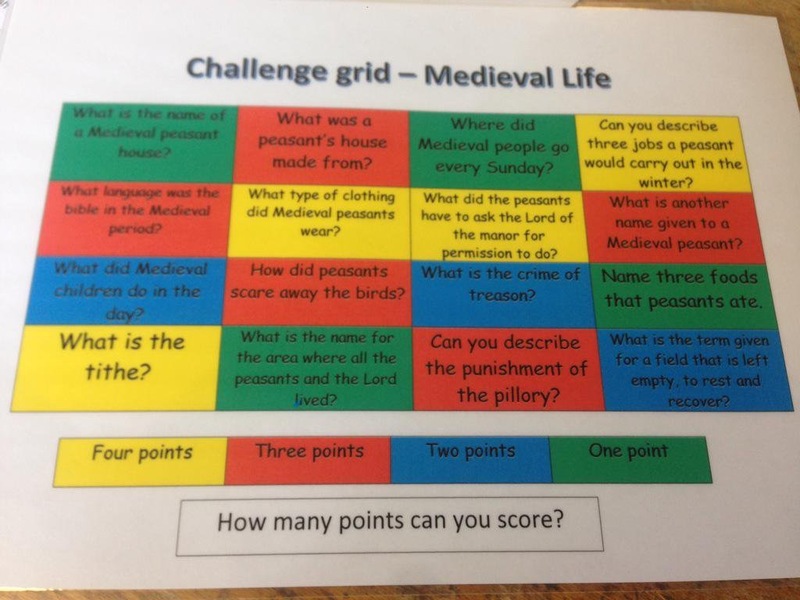 The Retrieval Practice Challenge Grid I created has been used at the start of the lesson with a range questions that require students to retrieve and recall information from last lesson, last week and even further. This works well with exam classes as a useful revision strategy to recap and revisit subject content. 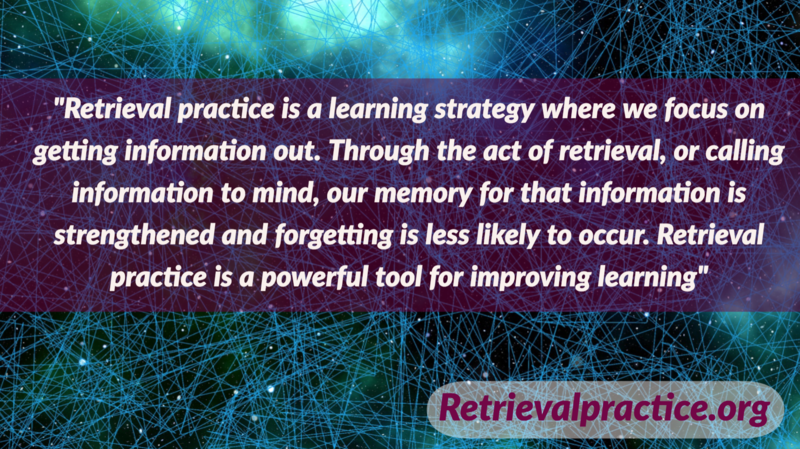 To find out more about retrieval practice you can visit retreivalpractie.org and a wide range of free and downloadable materials as well as blogs, podcasts and videos are available on the fantastic website LearningScientitsts.org. Books I have read and would recommend are Make it Stick: The Science of Successful Learning by Peter Brown, Henry Roediger III and Mark McDaniel and Why Don’t Students Like School? A Cognitive Scientist Answers Questions About How The Mind Works and What It Means For The Classroom By Daniel T Willingham. 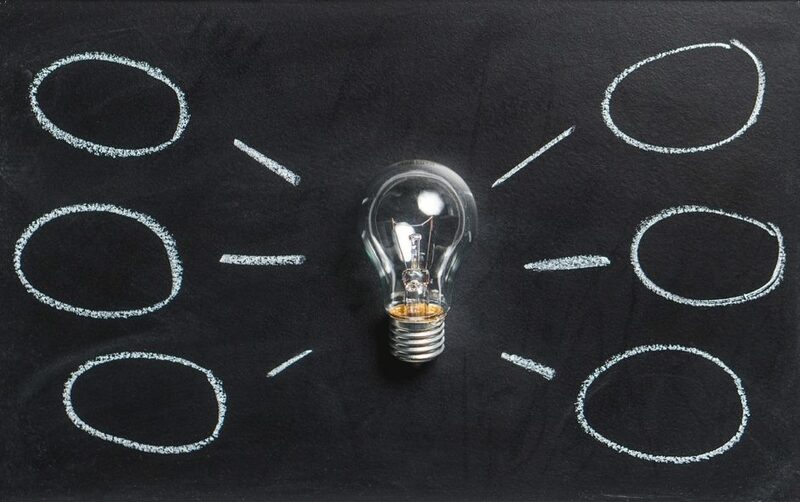 To read how other teachers are using retrieval practice in their classroom I recommend reading: Harnessing the power of the testing effect by Robin Macpherson and Promoting Metacognition with Retrieval Practice in Five Steps by Blake Harvard. Both educators fully embrace and promote researched informed evidence to support their teaching practice. My book Love To Teach: Research and Resources for every classroom has a chapter dedicated to using retrieval practice to start the lesson (plus other strategies) and it is available to buy now from Amazon here. 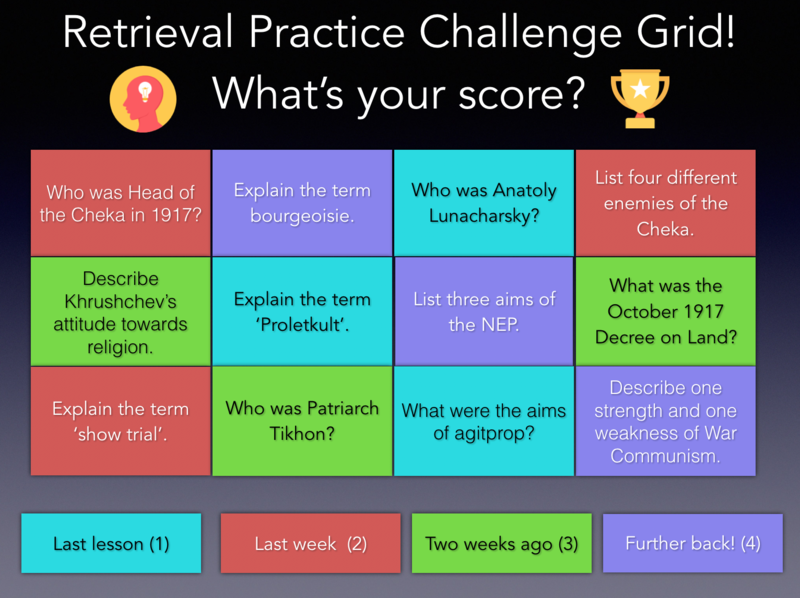 The Retrieval Practice Challenge grid was based on a resource I have used with my students for many years – a challenge grid which contains a range of questions covering the topic studied and the questions varied in the level of difficulty. This activity involved recalling subject knowledge but was often based on a week or two weeks worth of subject content not further back. 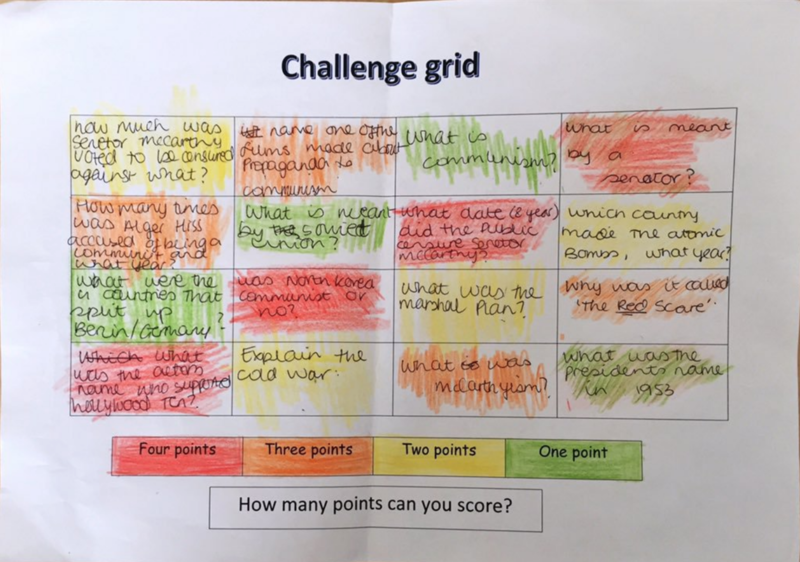 There were questions on the challenge grid that all students should be able to access and other questions would be more challenging and require a more sophisticated or in-depth answer, this was great with my mixed ability classes. Students also created their own challenge grids to swap with their peers to complete. In my previous school, I was a teacher of History, Politics, RE, Welsh and PSHE so this was a very flexible and adaptable resource across subjects. Although I do use regular multiple choice quizzing the students don’t have a multiple choice for this task as “students will benefit most from tests that require recall from memory and not from tests that merely ask them to recognise the correct answer” – a quote from Strengthening the Student toolbox – Study Strategies to boost learning by Professor John Dunlosky another recommended read for both teachers and students! As I have become more informed about retrieval practice and other effective strategies to support learning and long-term memory I have adapted resources and ideas. The tweets below illustrate how many other teachers are using retrieval practice and have adapted my challenge grid format for their students. Examples include a wide range of subjects such as History, Geography, Business Studies, Science, Maths and PE! 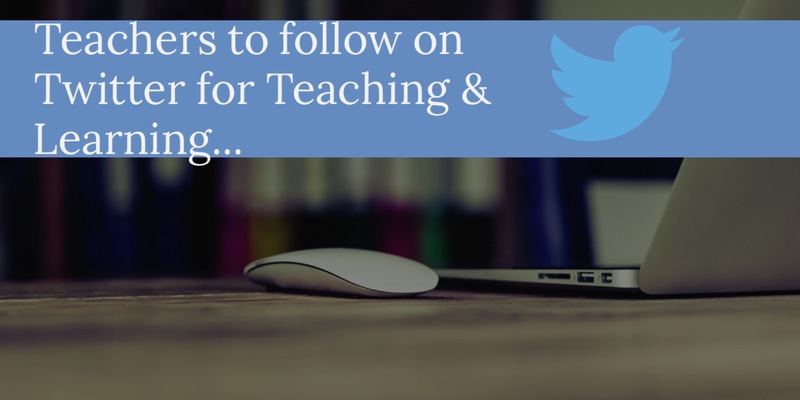 The tweets also shows the power of Twitter for educators sharing and adapting resources and ideas. If you would like a free template to download you can do find it here – thanks to Mark Anderson for creating this template and sharing freely. Thanks for taking the time to read my post. If you have any feedback or wish to share your resources, ideas or recommended reading then please do get in touch! You can get in touch via the contact page or send me a tweet @87History. Pooja: big fan of your website–I reference it all the time. I’m wondering if there would useful to include a “next week” category on this? As both a learner of cognitive science ideas such as retrieval practice, and a mom of a 1st grader, it occurred to me that the weekly spelling “pre-test on Monday, post-test on Friday” method would be more effective as a “Monday pre- and post- test combo”. This would achieve the forgetting needed for effective retrieval by waiting until the next Monday to post-test, and also introduce interleaving. It would be the same idea here, with adding the pre-test material to potentiate future learning (Bjork’s term). Just curious of your thoughts here, if you have time to reply! That’s a great idea Pooja I really like it! Thank you for your feedback too, your work has helped and inspired me! This is a pretty cool and interesting challenge. Previous post #TeachUAEchat – the hashtag for educators across the UAE!